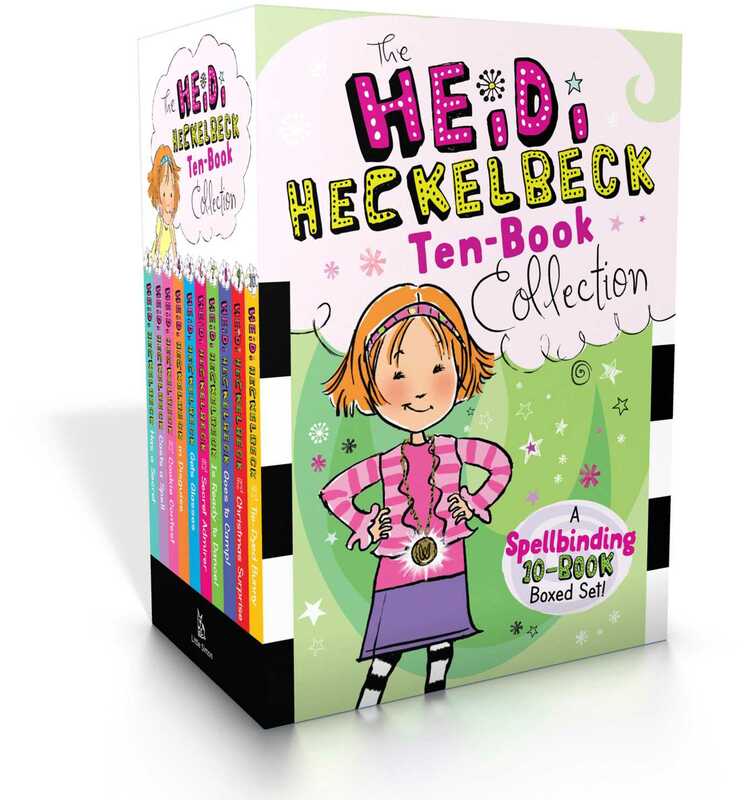 Heidi Hecklebeck books one through ten are now available in one bewitching boxed set! Welcome to the world of Heidi Heckelbeck, an ordinary girl with an extraordinary secret: she’s a witch in disguise! Join Heidi and her friends at Brewster Elementary on their charming adventures as they deal with everyday childhood challenges…with a bit of help from Heidi’s magical Book of Spells. With easy-to-read language and illustrations on almost every page, this ten-book boxed set is perfect for beginning readers.